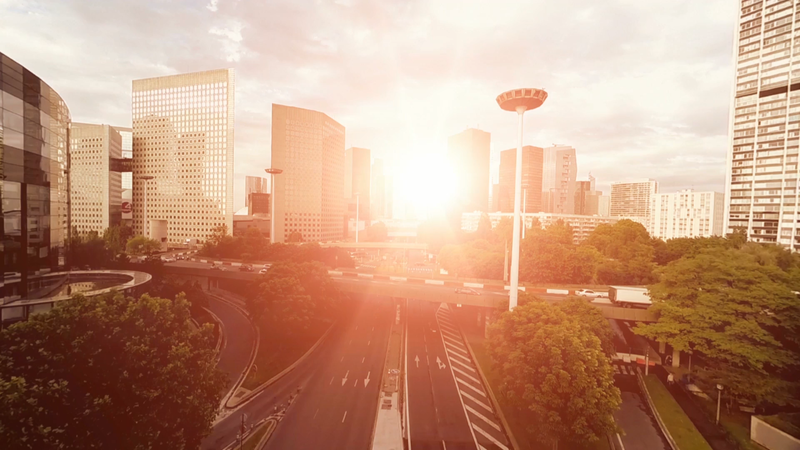 Using automatic identification for vehicles and drivers, TankU delivers the ultimate fuel and electrical vehicles payment process for private motorists, fleets and gas companies. 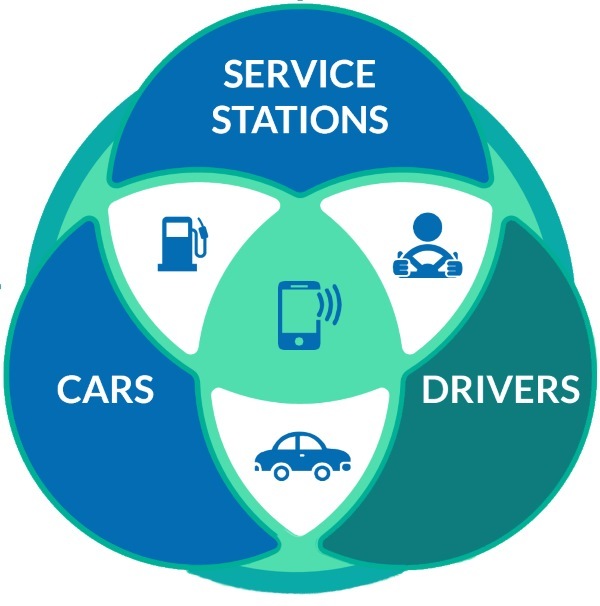 TankU helps fleets and gas companies increase profitability by cutting costs, and utilizes AI and Big Data insights to tailor loyalty programs. 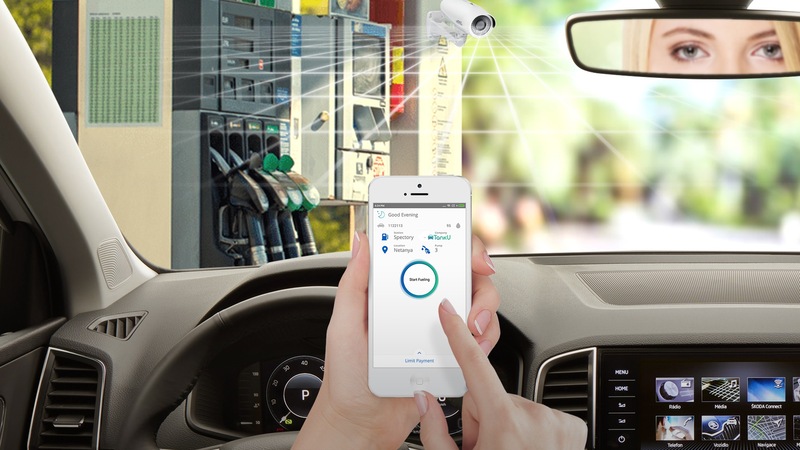 The TankU system combines data from existing security cameras and mobile sensors in driver’s smartphones, it employs cutting-edge algorithms in machine learning and computer vision to recognize vehicle plate numbers, vehicle features, forecourt patterns and customer behavior, achieving detection accuracy dozens of percent higher than existing solutions. Reporting as well as real time alerts with visual data. Advanced reporting for fleet – transactions, odometer, consumption and exception.